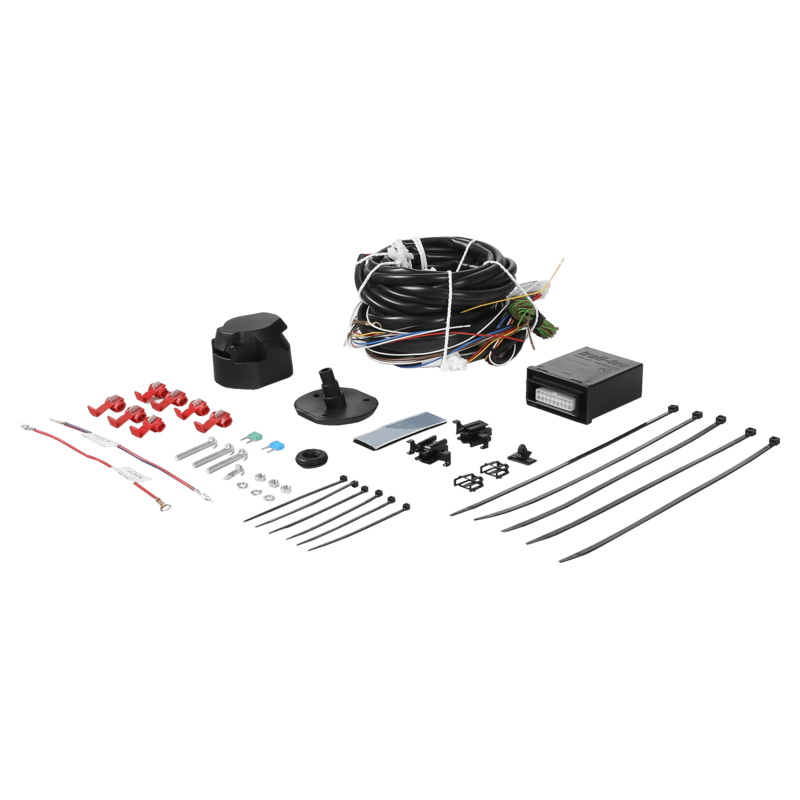 Are you looking for a universal electrical kit suitable for your JEEP RENEGADE Closed Off-Road Vehicle? 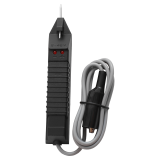 Then this 13-pin electrical kit from AC is the right one. If possible you can turn off parking assistance of your JEEP RENEGADE Closed Off-Road Vehicle with a push on a dashboard button. 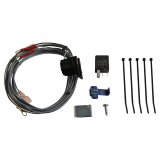 Vehicle-specific plugs are not included in this electrical kit. It is delivered with detailed assembly instructions. 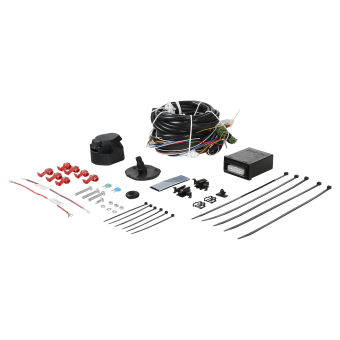 The manufacturer AC specifies an installation time of 2 hour(s) for this 13 pin wire kit. We have found that it is better to foresee 1 hours for installation. To automatically turn off the rear fog lamp(s) of your JEEP RENEGADE Closed Off-Road Vehicle, accessory 122653 can be used as the use of a bicycle carrier is not permitted in some countries if automatic switching off of the rear fog lamp(s) is not supported. 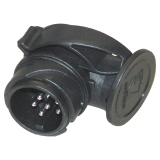 If your vehicle is equipped with two rear fog lamps, the accessory 122653 must be installed 2 times. Carefully read the instructions provided by JEEP concerning the installation of this AC wire kit. Jeep is now a brand of SUVs in the Chrysler Group LLC. The name "Jeep" has evolved over time into a generic name. Sometimes other off-road vehicles in Europe are colloquially known as "Jeep". Chrysler group employs more than 55,000 employees and is headquartered in Michigan. Jeep was established in 1925.